solwayconnections, secret heritage tours of the Solway. We are a small specialist tour guide business based close to the historic city of Carlisle in Cumbria. 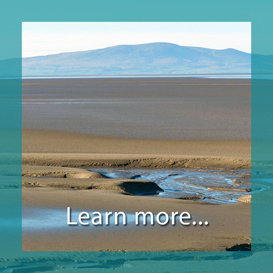 We run guided tours around the Cumbrian Solway plains, the beautiful Solway Firth estuary and the Border regions. Our experienced guides live close to the Solway and all have a passion for sharing their knowledge of the area. Our tours include Secret Solway tours and garden tours. 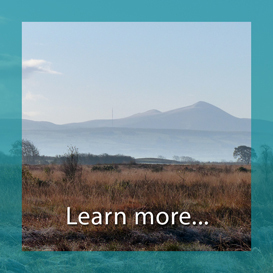 Solwayconnections work with local communities who live on the Cumbrian Solway coastal plains, and Secret Solway tours can offer an opportunity to meet local folk who will tell you more about the unique culture and heritage of the area. 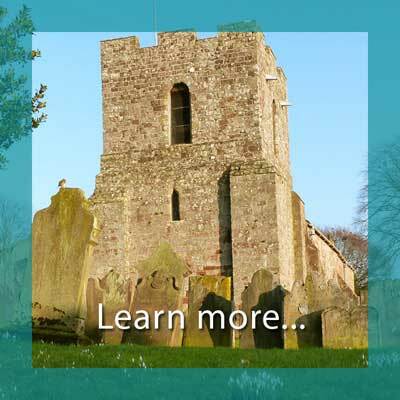 Tours include lots of secret Solway stories which offer glimpses into the history and lifestyles of generations of people who have lived and worked in this beautiful region.